On Distance Over Time, the band recharge the brotherhood that has kept them creating music together for over 30 years. 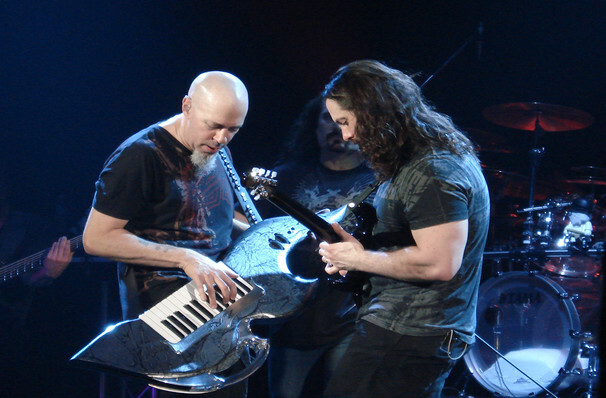 It's Dream Theater at their most dynamic, direct, and definitive. 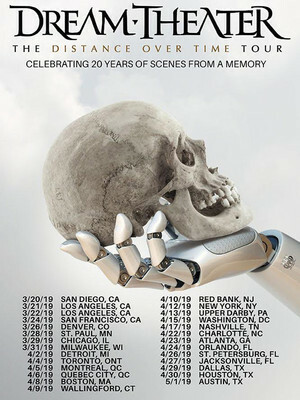 As ever with Dream Theater, these shows are going to be spectacular fusions of music, lighting and stage design and, with their great back catalog to play from, expect deep cuts and old favorites alongside new anthems. Including a special celebration of the 20th anniversary of Scenes From a Memory. Sound good to you? 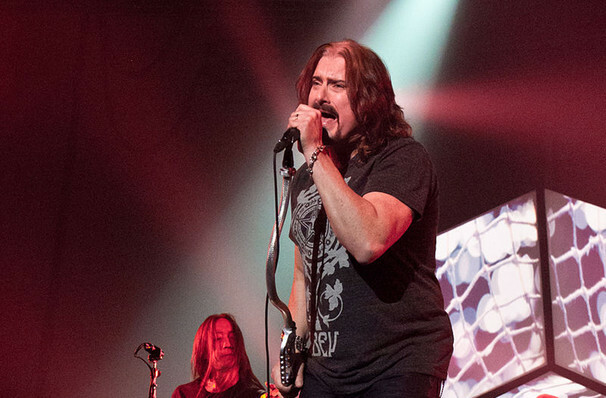 Share this page on social media and let your friends know about Dream Theater at Andrew Jackson Hall. 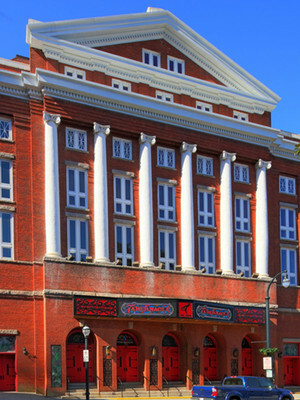 Please note: The term Andrew Jackson Hall and/or Dream Theater as well as all associated graphics, logos, and/or other trademarks, tradenames or copyrights are the property of the Andrew Jackson Hall and/or Dream Theater and are used herein for factual descriptive purposes only. We are in no way associated with or authorized by the Andrew Jackson Hall and/or Dream Theater and neither that entity nor any of its affiliates have licensed or endorsed us to sell tickets, goods and or services in conjunction with their events.